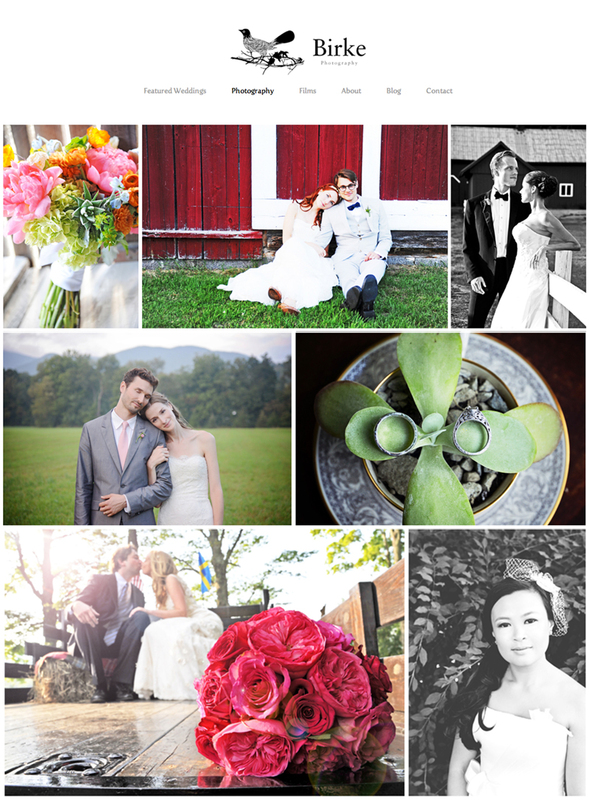 ← Meg + Winn’s Wedding on Style me Pretty! We’re excited to share our NEW Birke Photography website! Head on over to see the latest and greatest photos, feature weddings and videos! Share with your friends! Click HERE to link to the site. This entry was posted in Weddings and tagged Birke Photography, wedding photography. Bookmark the permalink.